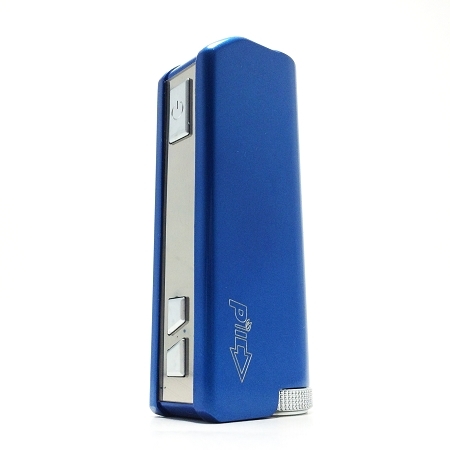 Congrats on finding a IPV Mini 30w in your Pop Deez! Absolutely love it! I have been using it every day. Thinking of getting one for my mom, she pretty jealous right now.